LionTrace Studios were formed in late summer 1997 after separation from the artrock band NeverTheLess. The frustrated keyboarder took his equipment and decided to produce music by himself. 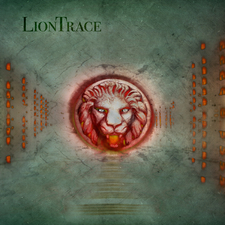 The artist uses his experiences, gained from stage and club performances, to produce electrifying, living music, which touches your soul.<br /> <br /> The alternative electronic beats, created in the Liontrace Studios, are deeply rooted to the melodical rock and artrock of the late 70ies, 80ies and 90ies. 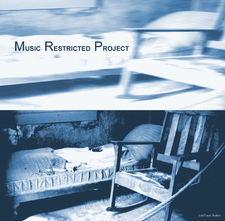 <br /> <br /> These roots are synthesized with modern electronic music, trip-hop, pop and rock tunes. 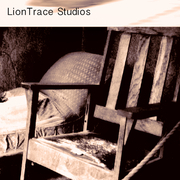 The results are on the one hand fragile pieces of music and on the other hand powerful pushing beats.<br /> <br /> Meanwhile, musicians and friends that are spread all over Germany have joined LionTrace Studios to develop and produce their kind of a very specific and personalized music.<br /> <br /> In this loos network of creativity novel ideas grow and evolve to atmospheric as well as artistic pictures. A definite process is not defined. A particular genre is not specified. Everything goes. The spirit flows. And, music can spread its wings.<br /> <br /> Listen and enjoy.